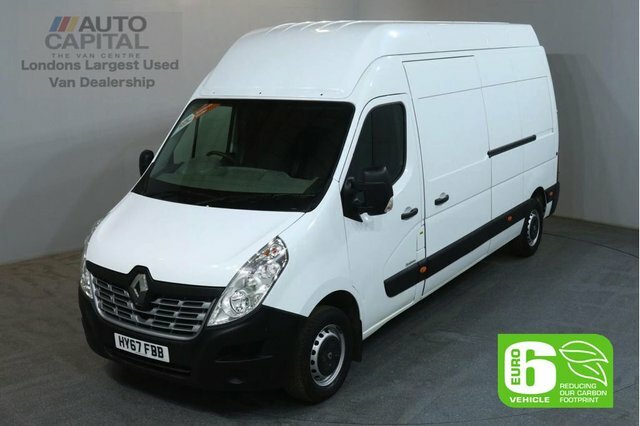 Practical, strong and economical, the Renault Master van range has something to offer every type of business. The model is available in a variety of bodystyles, ranging from crew and panel vans through to tipper and passenger variants. 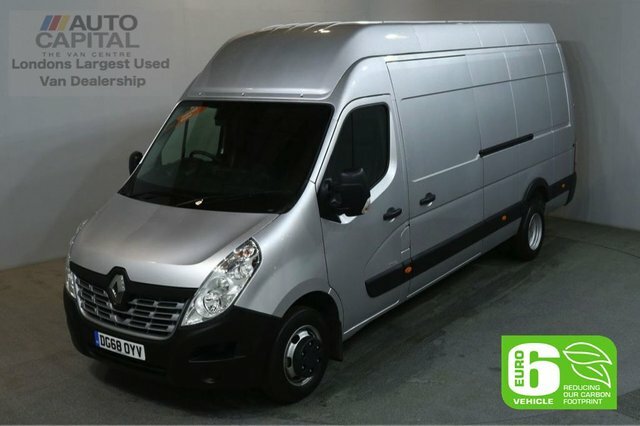 You're guaranteed to find a great deal when you search for a used Renault Master van for sale in Stanmore through Auto Capital Ltd, so get started today. Our experienced team is on hand to guide you through our latest stock, and as every used van has been thoroughly tested before arriving on the forecourt, you can always buy with confidence. Why not contact our showroom to discuss your business' requirements in more detail and to book a test drive in one of our new arrivals.